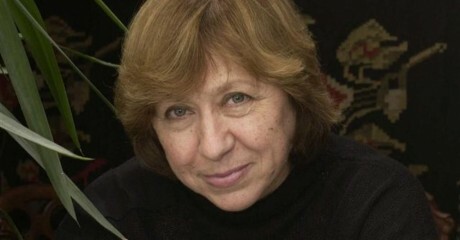 Alexievich has written books on the human impact of the Chernobyl disaster, the 10-year Soviet-Afghanistan war, and Soviet and post-Soviet history. Her work relies heavily on oral history and first-person perspective. In 1985 Alexievich published The Unwomanly Face of War, a novel made up of monologues of some 200 women who served in World War II. Other notable works of hers include Voices from Chernobyl, an oral history, comprised of some 500 interviews, on the 1986 nuclear power plant disaster in Ukraine, and Zinky Boys a first hand account of the Soviet-Afghan war in Afghanistan. The Nobel Prize is the latest and most prestigious of a string of awards Alexievich has received for her work. She is the 14th woman to win the prize. Nobel Prizes are awarded each year in medicine, physics, chemistry, literature, and peace. The money comes from a bequest by Swedish inventor Alfred Nobel and the awards, in existence since 1901, have become a top achievement award in each field. The Nobel Memorial Prize in Economic Sciences is also awarded by the committee, although it is not one of the original prizes set up by Alfred Nobel. 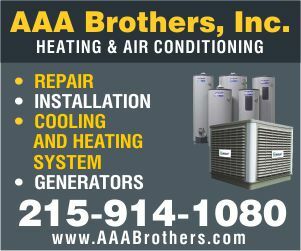 Winners are awarded a monetary prize that varies slightly in amount from year to year. They are also given a medal and a Nobel diploma, awarded at ceremonies in Oslo and in Stockholm in December. Multiple winners divide the prize equally among themselves. On Wednesday, the Nobel Prize in Chemistry went to three scientists for their work on human DNA repair, which can be used in treatment of cancer. The laureates were Tomas Lindahl, a Swede based at Britain’s Francis Crick Institute; American Paul Modrich of Duke University in the United States; and Aziz Sancar, a Turkish American based at the University of North Carolina at Chapel Hill, also in the United States. On Tuesday, the 2015 Nobel Physics prize was awarded to Takaaki Kajita of Japan and Arthur MacDonald of Canada for their discovery of neutrino oscillations, which show that neutrinos – the second-most abundant particles in the universe, next to photons – have mass and change identities. On Monday, the Nobel committee announced the prize winners for medicine: scientists from Ireland, Japan and China. William Campbell of Ireland, Satoshi Omura of Japan,and China’s Tu Youyou share the prize. Campbell and Omura discovered a new therapy for infections caused by roundworm parasites. Tu discovered a drug that has significantly reduced the mortality rates for patients suffering from malaria. A New émigré Russian Writer Makes Waves in the U.S.